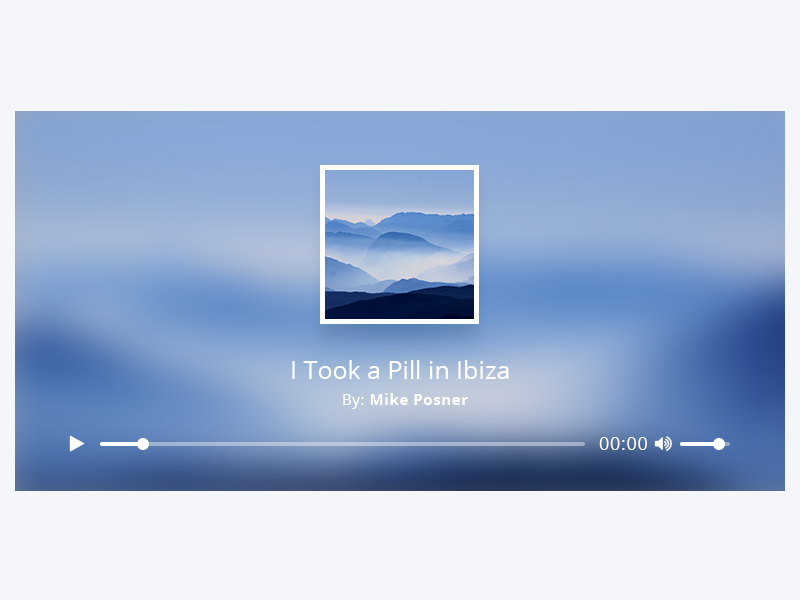 The best Audio Players pack for Elementor page builder. 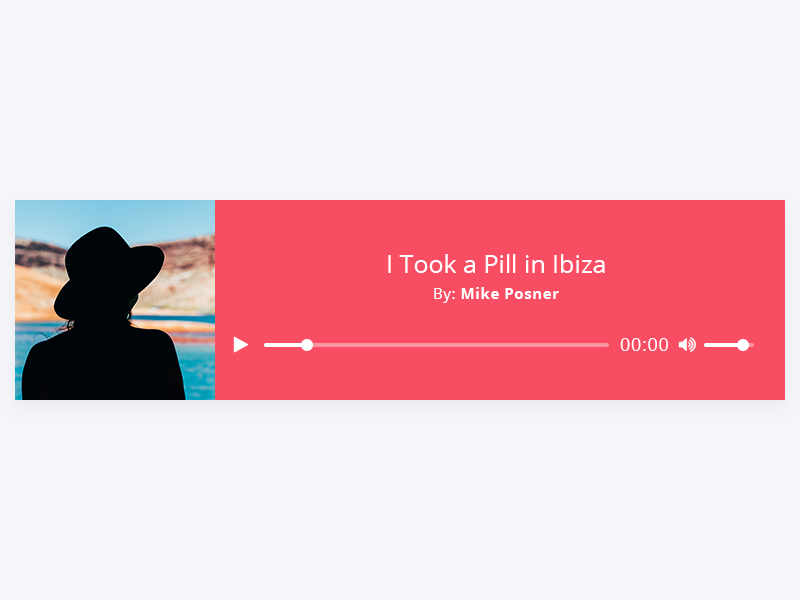 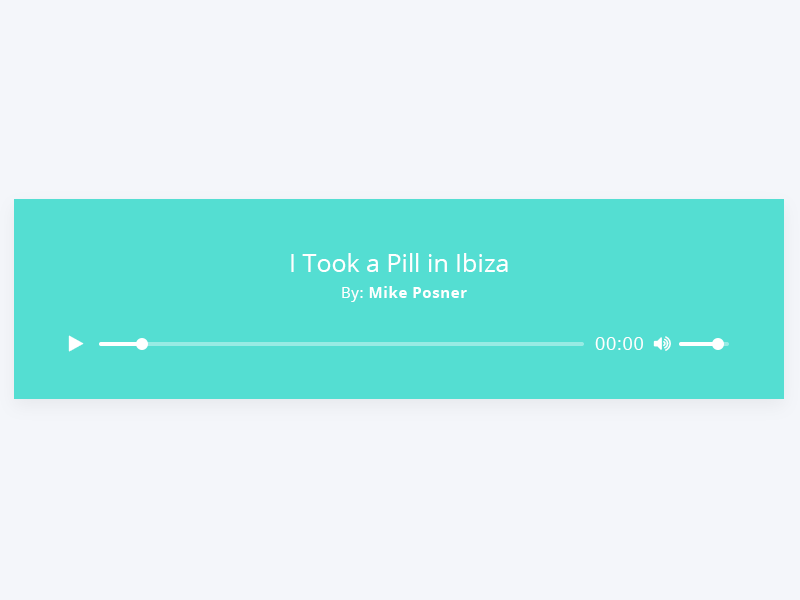 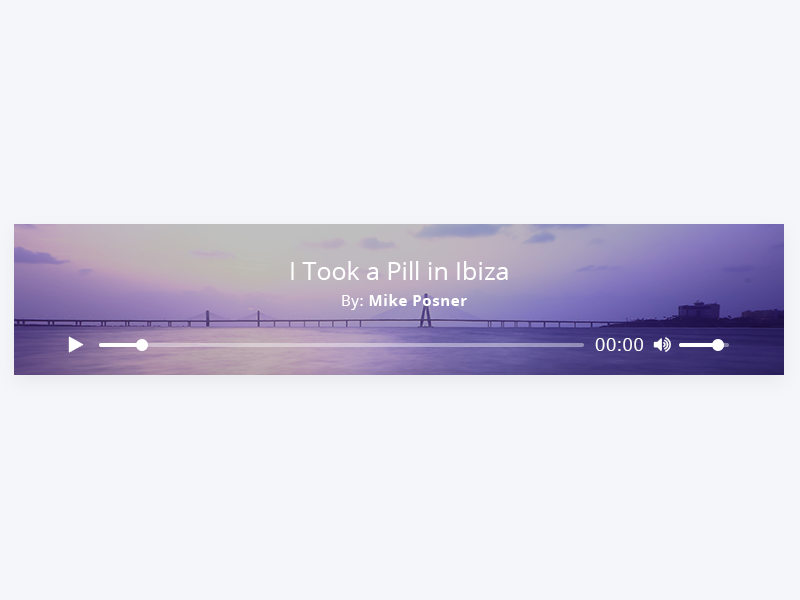 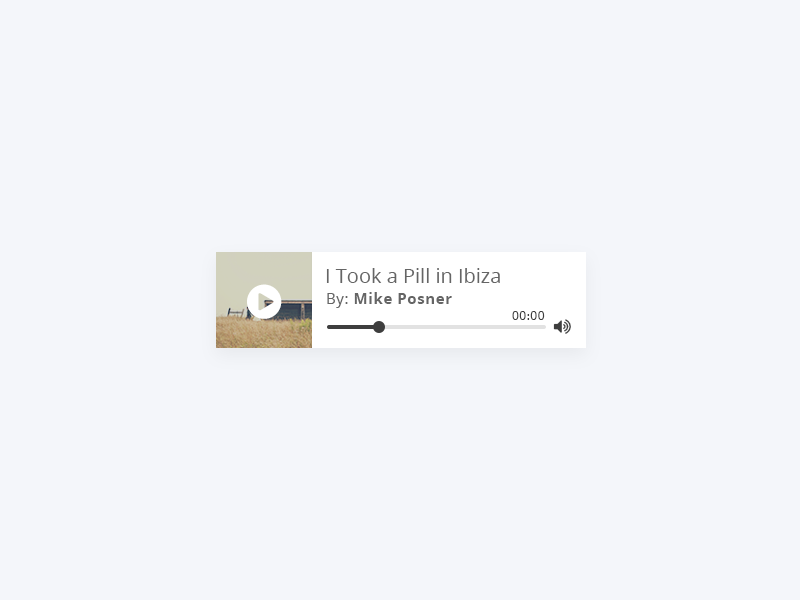 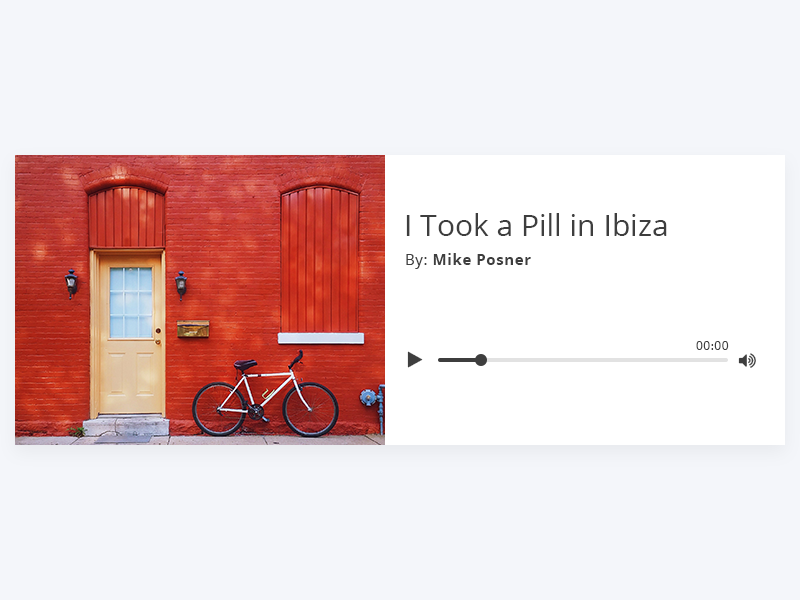 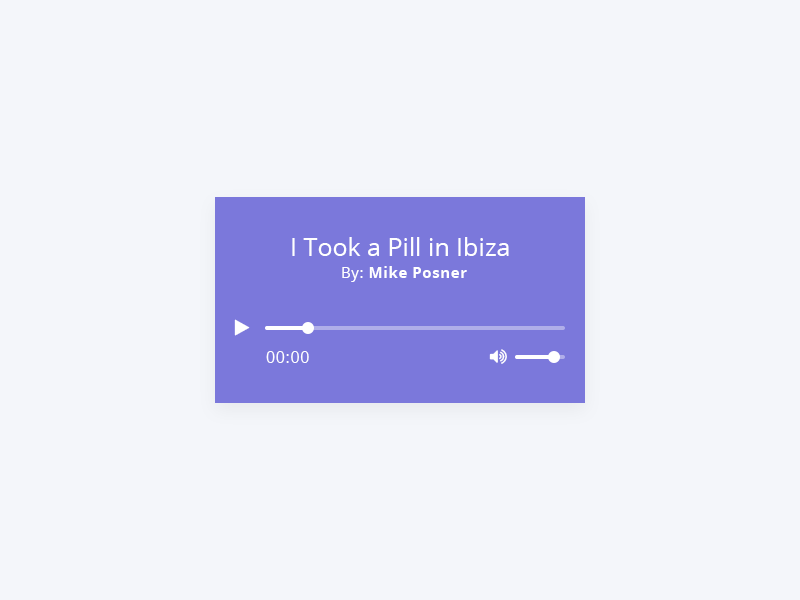 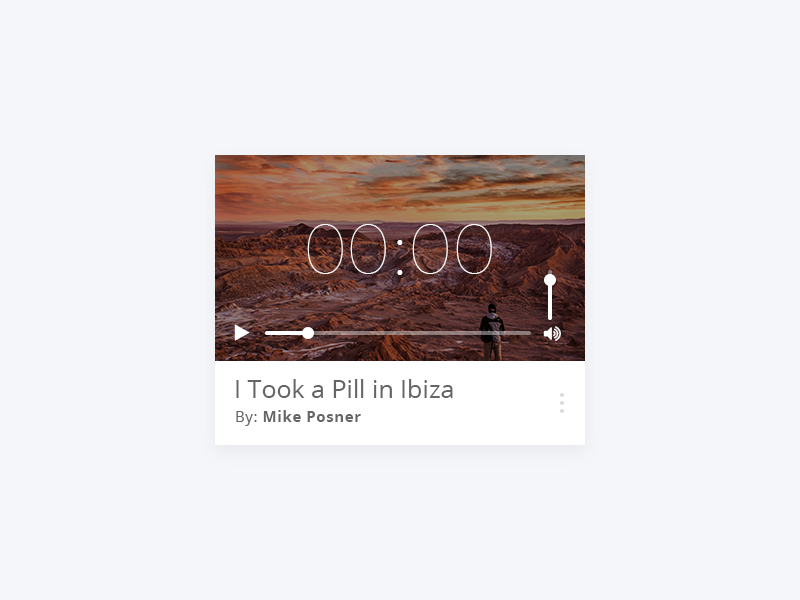 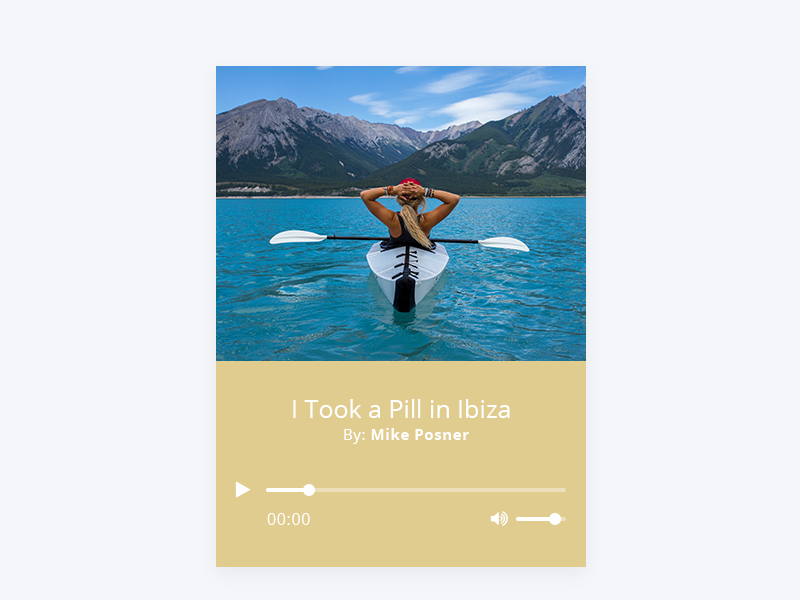 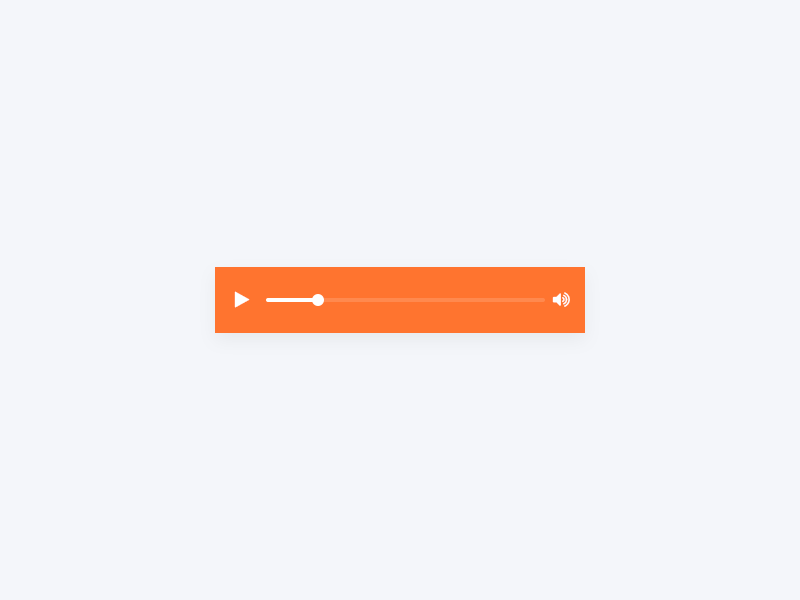 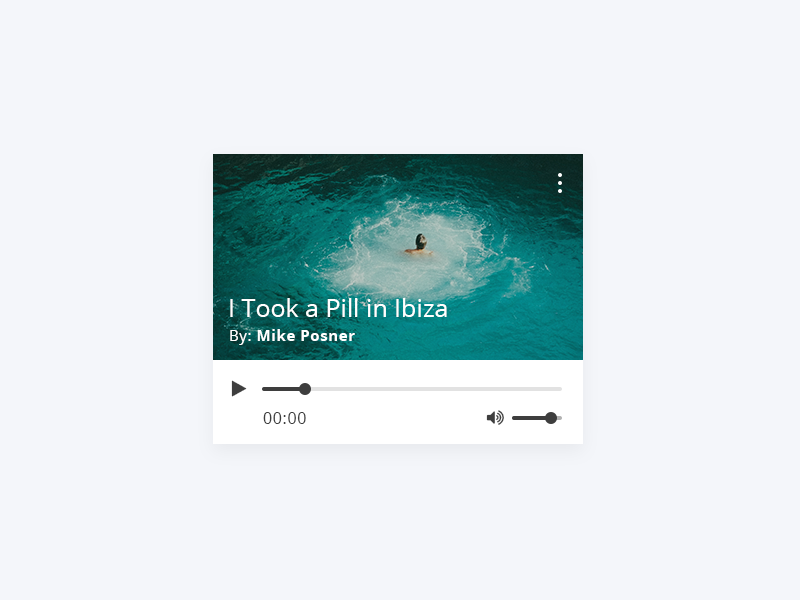 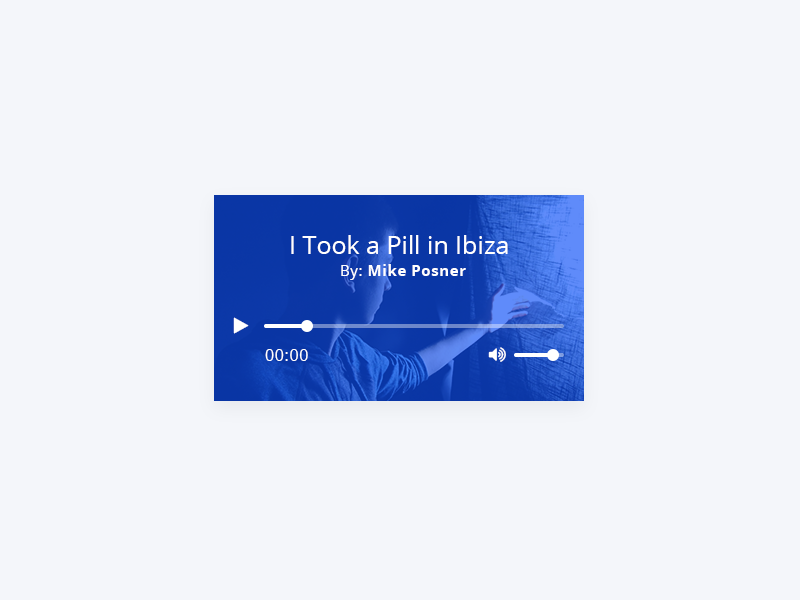 Choose from 15 different customisable Audio Player layouts we created just for your needs. 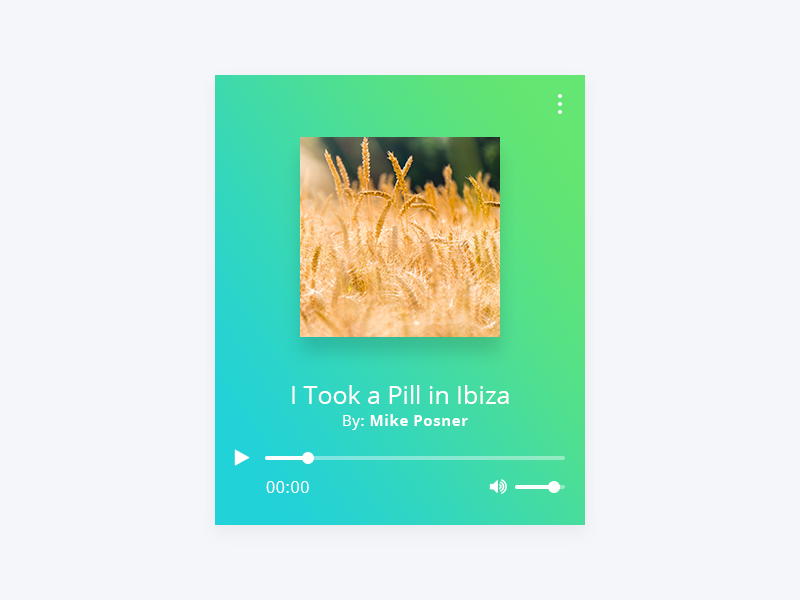 This pack is truly awesome and unique in its design and usability.